Lady Bunny Blog: CHILL SOUNDS THAT ARE FREE! 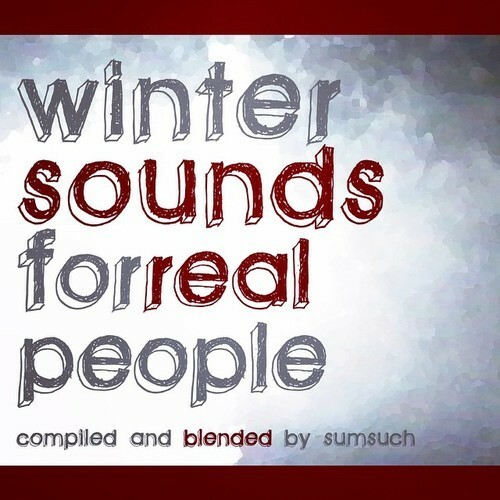 Winter Sounds For Real People by Sumsuch: Just got this laid back "Winter" mix from BBE Music and am loving it. Some silky soul with lovely vocals and even a string section! There is a free download link if you sign if with twitter. I don't exactly know how to do that but you can listen online and figure out if you like it enough to download it or not. There's another free download mix as well if like the first. Kinda sad that talented musicians have to give their work away for free but look at it as a gift!